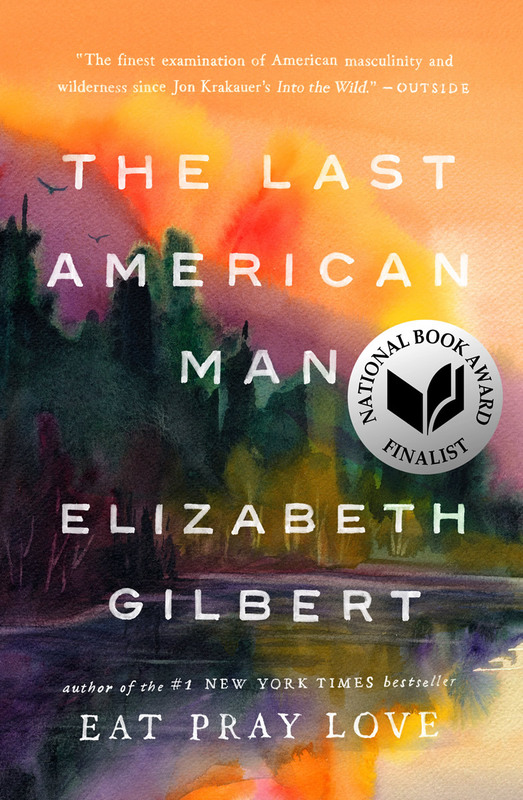 In this rousing examination of contemporary American male identity, acclaimed author and journalist Elizabeth Gilbert explores the fascinating true story of Eustace Conway. In 1977, at the age of seventeen, Conway left his family’s comfortable suburban home to move to the Appalachian Mountains. For more than two decades he has lived there, making fire with sticks, wearing skins from animals he has trapped, and trying to convince Americans to give up their materialistic lifestyles and return with him back to nature. To Gilbert, Conway’s mythical character challenges all our assumptions about what it is to be a modern man in America; he is a symbol of much we feel how our men should be, but rarely are.